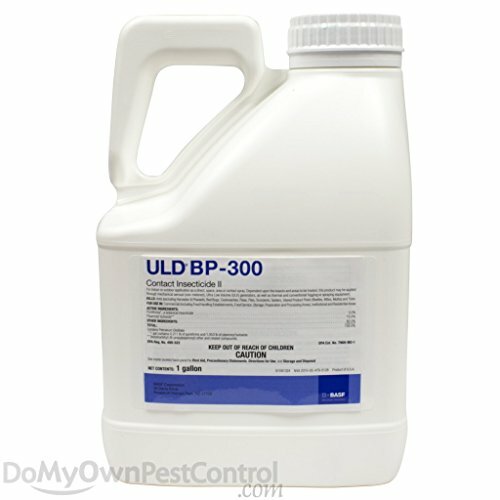 ULD BP-300 is a fogging concentrate that treats a wide variety of pests in a many treatment areas. BP-300 can be used in ULV foggers as well as thermal foggers and propane foggers since it is an oil based solution. ULD BP-300 can be applied in any other traditional spraying system or fogging system. ULD BP-300 can be applied undiluted or diluted depending on your treatment situation.